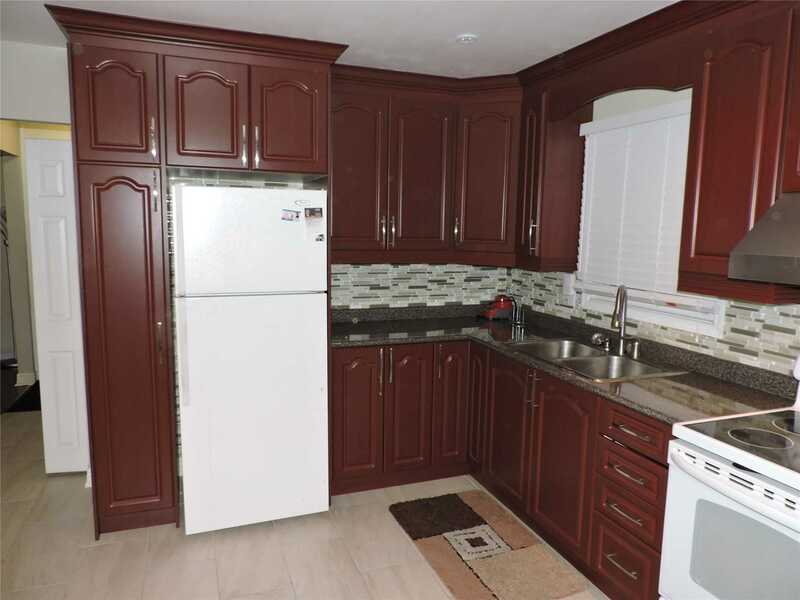 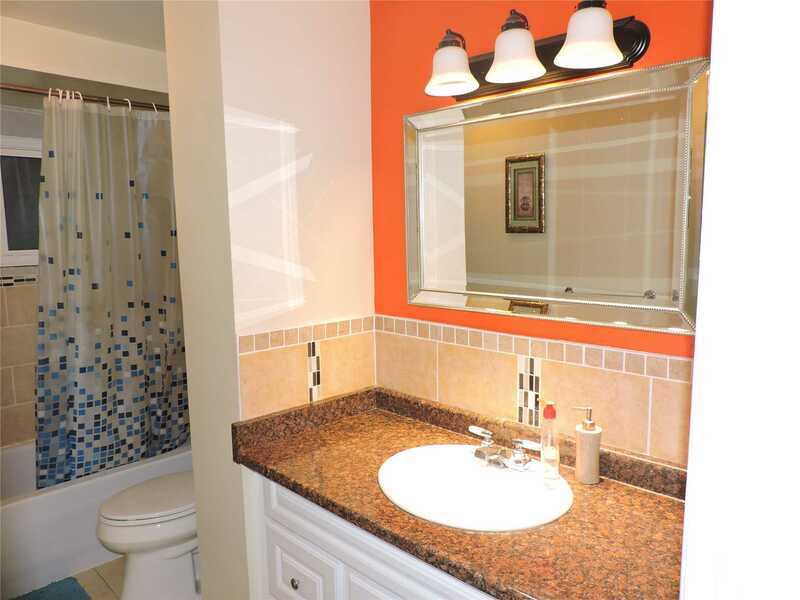 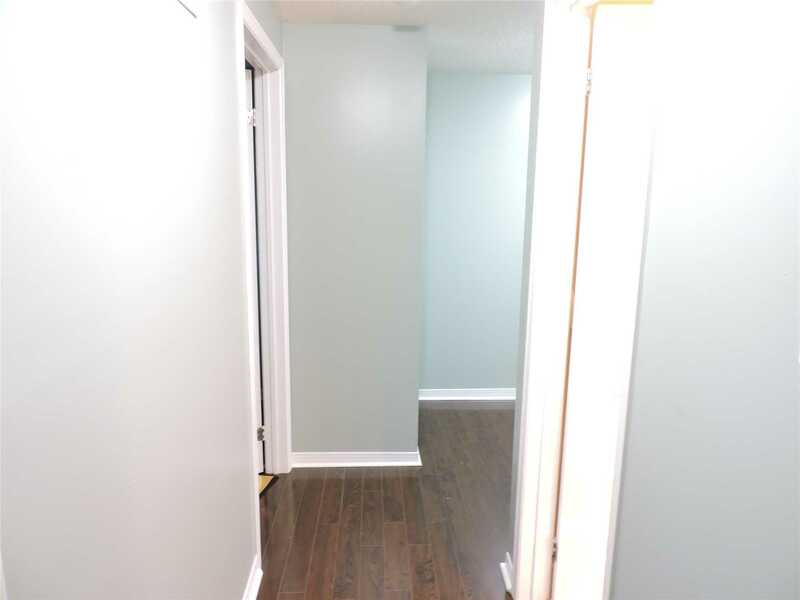 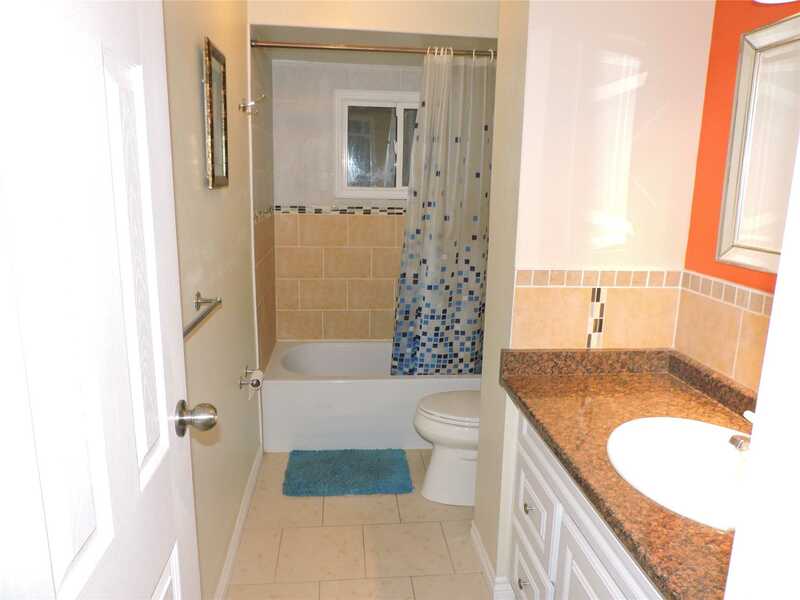 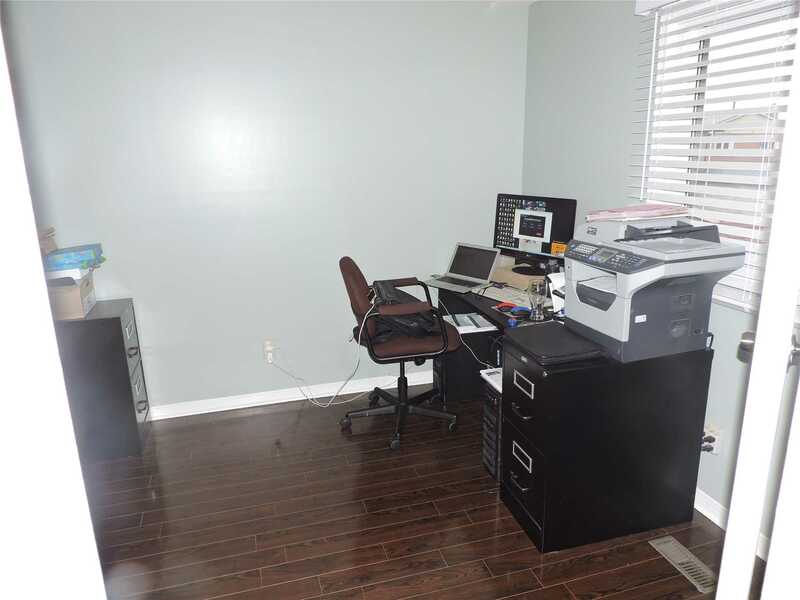 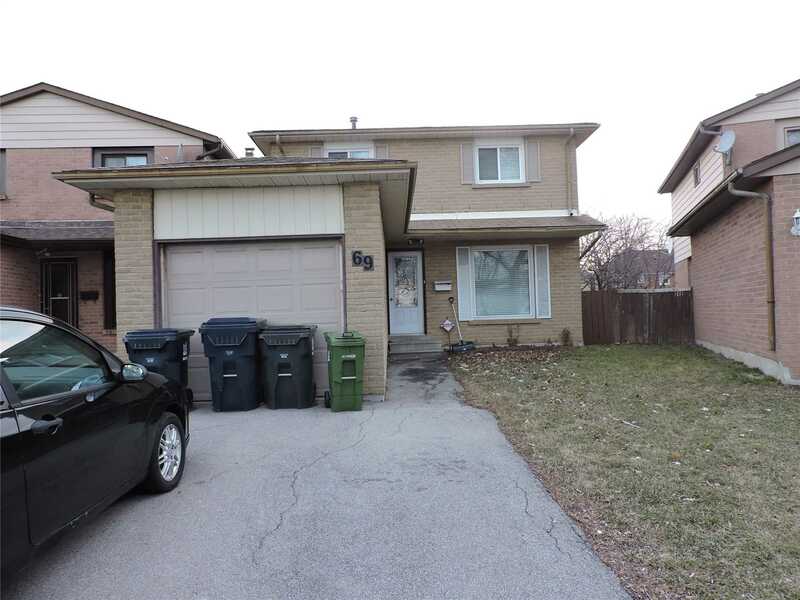 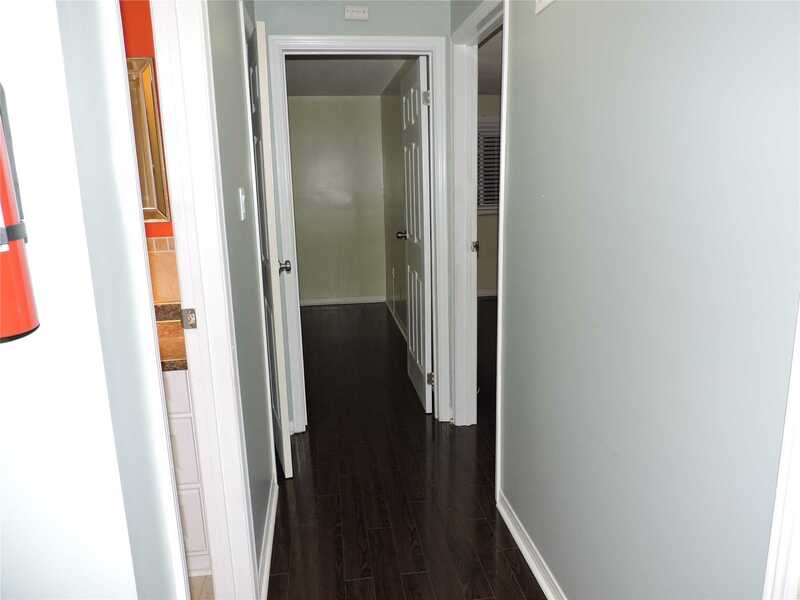 Fully Renovated 3 + 2 Br Detached Home, New Kitchens, Newer Windows, Roof, A/C. 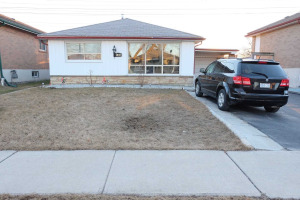 Entire House Was Previously Rented For $3,600. 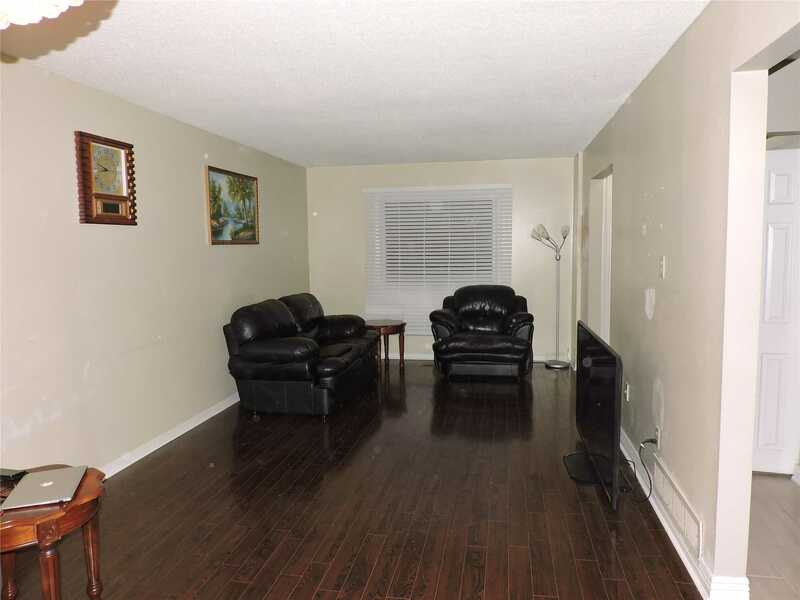 Basement Currently Rented For $1,200.00. 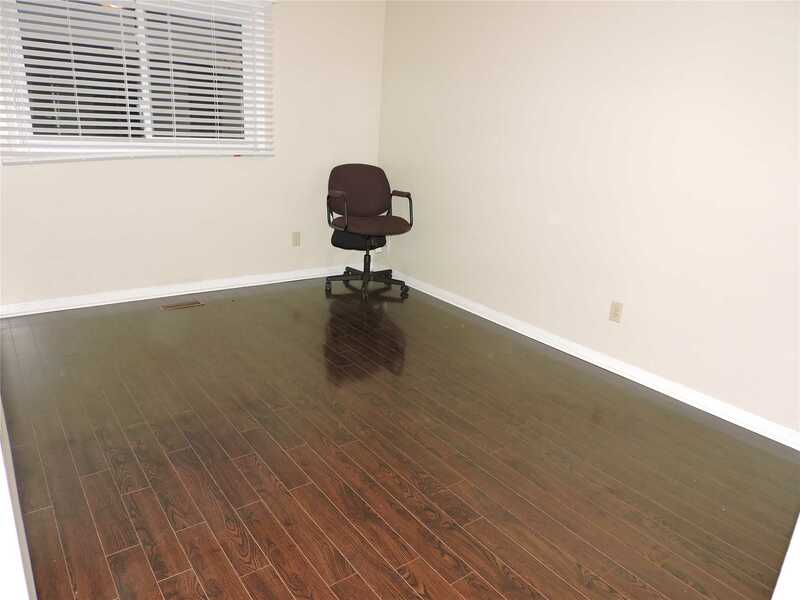 Tenant Willing To Stay Or Can Vacate. 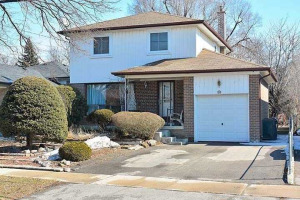 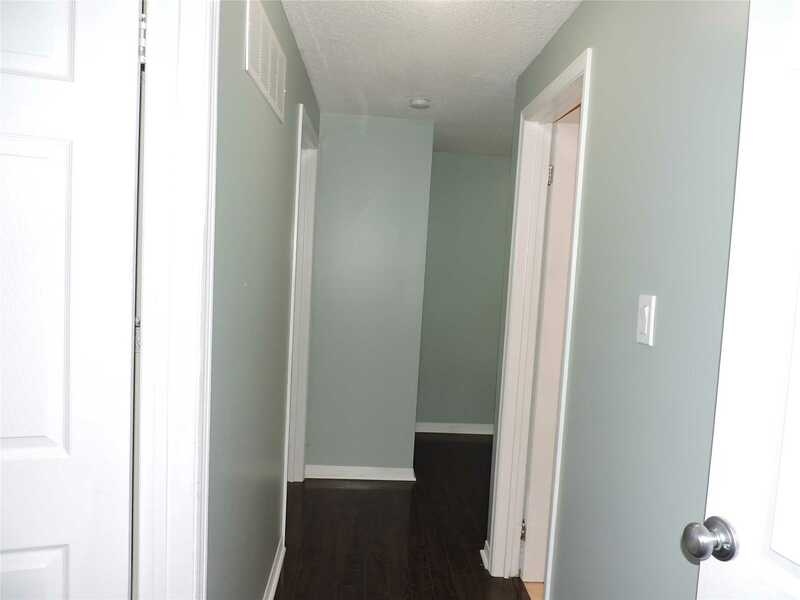 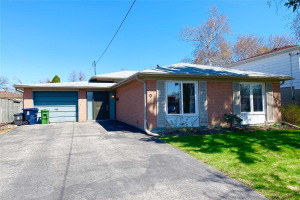 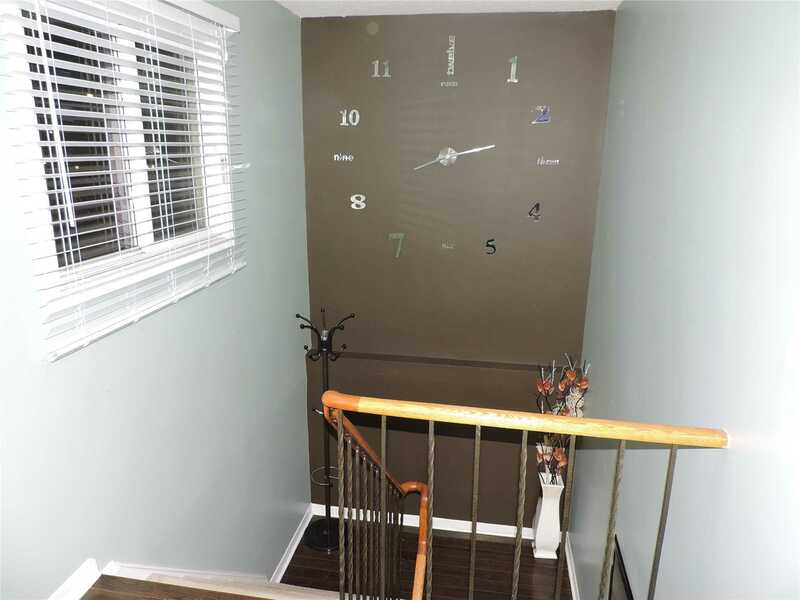 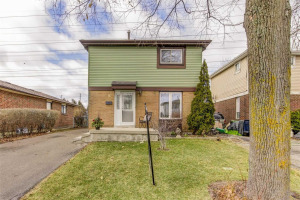 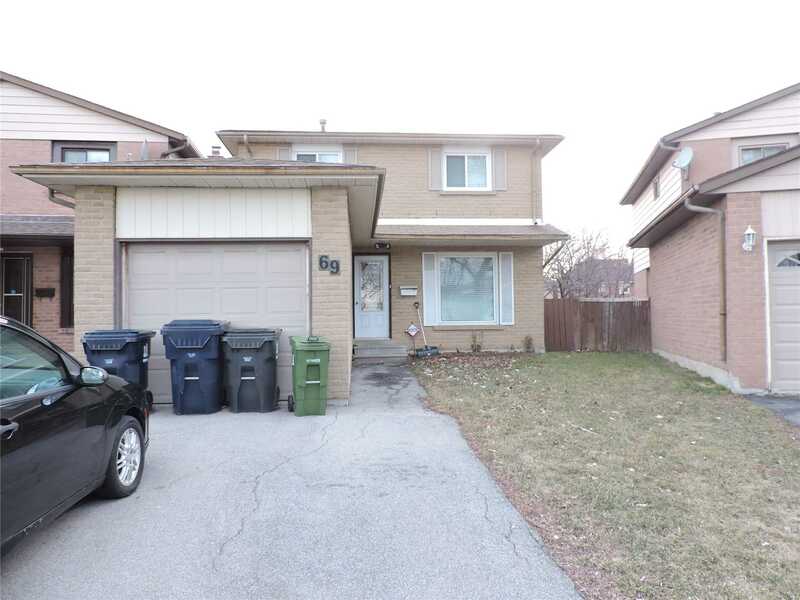 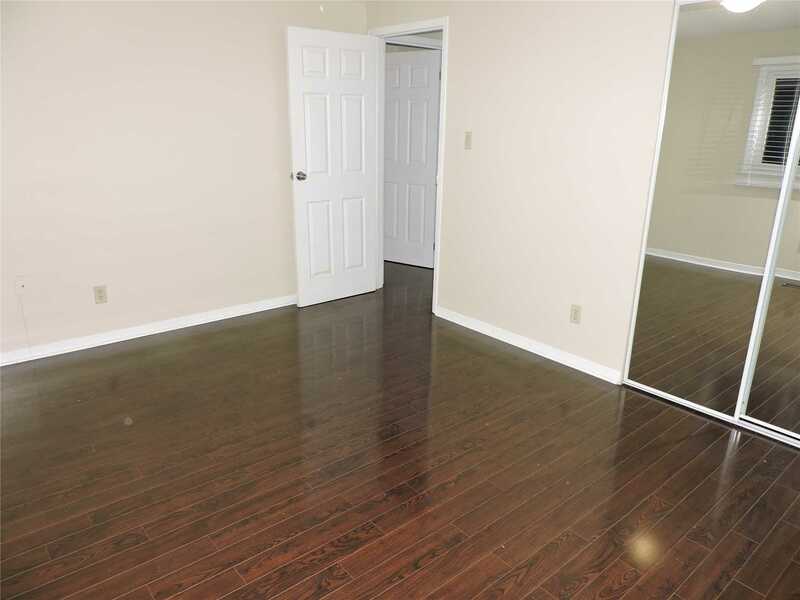 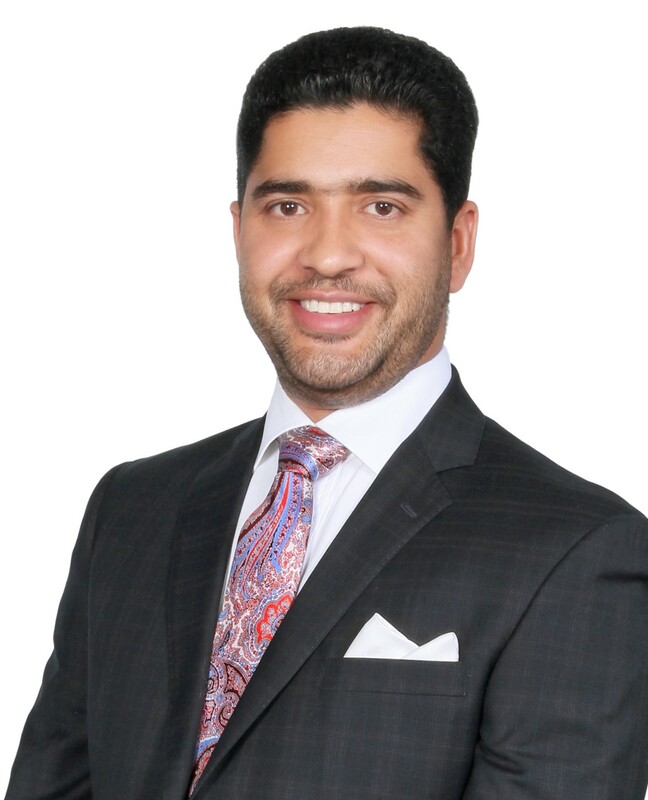 Great Investment, Steps From Humber College North.. Must See To Appreciate.